This Damascus® MX30 Interceptor X™ is one of Damascus most popular unlined shooting and duty gloves. 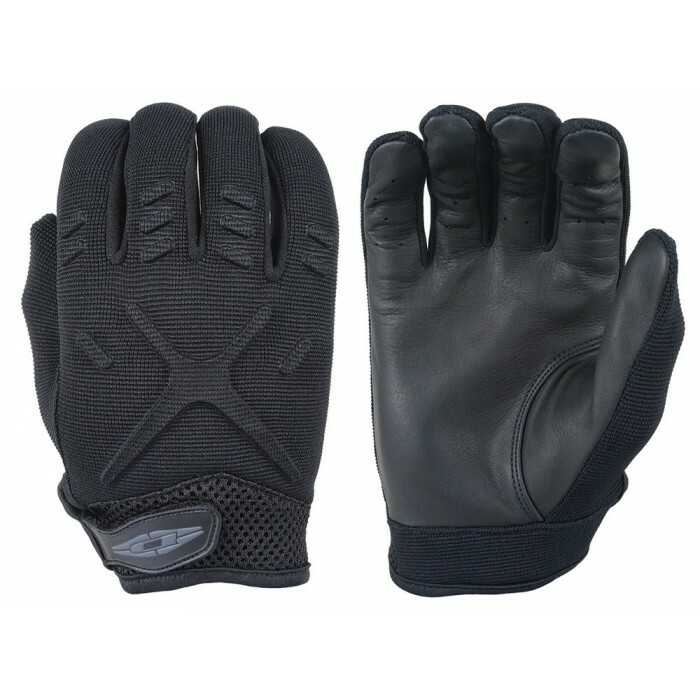 ✔ Featuring a soft and thin leather palm for maximum trigger control. 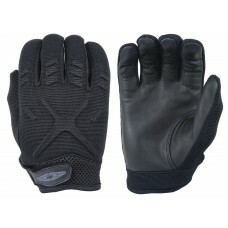 ✔ Extremely breathable and durable it is an exceptional cool or warm weather style. Created by Damascus Gear™, leaders in full body protective gear for law enforcement, military, and beyond. This Damascus® MX30 Interceptor X™ is one of Damascus most popular unlined shooting and duty gloves. 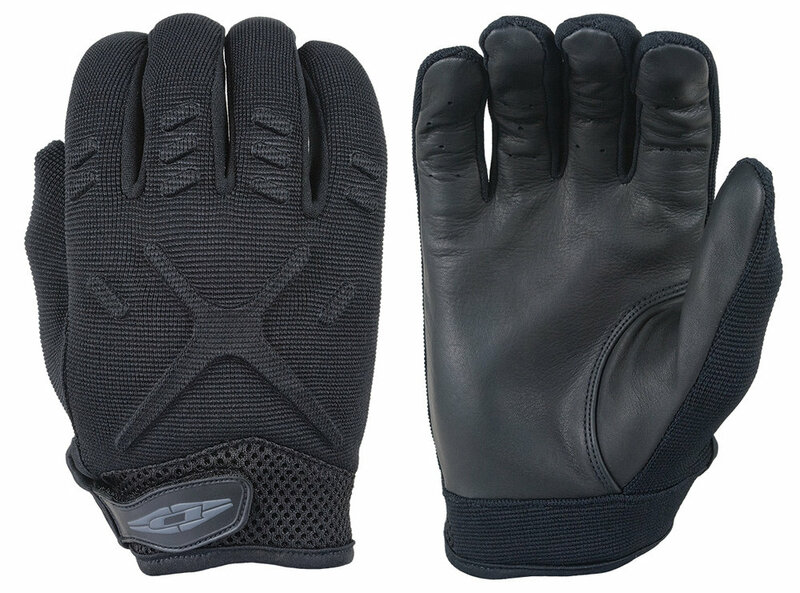 Featuring a soft and thin leather palm for maximum trigger control. Extremely breathable and durable it is an exceptional cool or warm weather style.